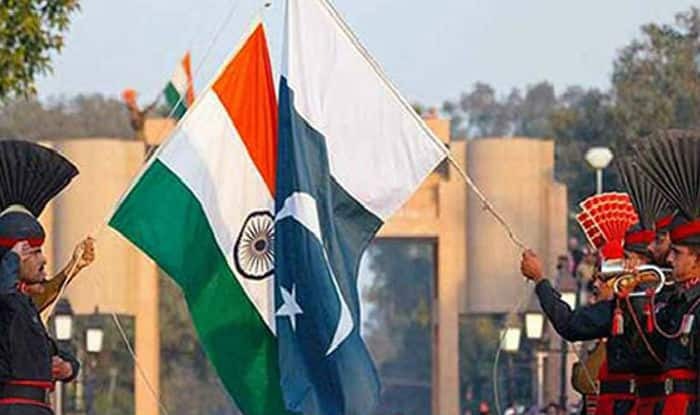 New Delhi: The Ministry of External Affairs (MEA) on Thursday summoned Pakistan High Commission official and lodged a strong protest over incidents of terrorist infiltration on the LoC and targeting of Indian civilians and security forces, leading to loss of lives on the Indian side. Two Army officers were killed as Pakistani troops violated ceasefire along the LoC in Jammu and Kashmir’s Kupwara district on December 21. On December 26, a 55-year-old civilian was killed in unprovoked firing by Pakistani troops along the LoC in Kashmir’s Rajouri district. It said Pakistan was once again asked to fulfil its bilateral commitment to not allow any territory under its control to be used for terrorism against India in any manner. Earlier, Union Home Minister Rajnath Singh had lashed out at Pakistan for its unacceptable ‘dual’ role and said ending terrorist activities was a pre-condition for any dialogue with the neighbouring country. “Promoting terrorist activities and entering into a dialogue for peace cannot run together,” he had said. Notably, India has ruled out any possibility of bilateral dialogue with its neighbouring country unless terror from there stopped. India has made it clear that terror and talks can’t go together. Earlier sources had said that the statements like ‘Shatranj Ke chaal‘ and ‘googly’ by Pakistan leaders showed their intentions. Recently, Both India and Pakistan had agreed to open the corridor for the Sikh devotees for Baba Guru Nanak’s 550th birth anniversary. Pakistan Prime Minister Imran Khan in November laid the foundation stone for the corridor linking Gurdwara Darbar Sahib in Pakistan’s Kartarpur – the final resting place of Sikh faith’s founder Guru Nanak Dev – to Dera Baba Nanak shrine in India’s Gurdaspur district to facilitate visa-free movement of Indian Sikh pilgrims.